For many of us, birthday parties are some of the purest and most exciting childhood experiences. As a kid, your birthday is a chance to be celebrated by your friends and loved ones, indulge in your favorite activities and foods, and most importantly, dream BIG. Just think about all those wishes you used to make before blowing out your candles – not to mention the joy of delicious birthday cake! Unfortunately, not every kid gets that same chance. Some studies report that between 1.3 and 1.7 million youth experience one night of homelessness a year, and 55,000 youth are homeless for a week or longer. If you look at the stats, too many American children are burdened by circumstances beyond their control, leaving little room for birthday parties and fun. That’s why awesome organizations like The Birthday Party Project are helping to lighten the load by brightening kids’ days. Learn more about the organization – and how you can help Candy Club pitch in – below! What is The Birthday Party Project? The Birthday Party Project is a non-profit organization that helps bring joy to underprivileged and homeless children through the magic of birthdays. Every month, The Birthday Party Project hosts birthday celebrations at homeless shelters and transitional homes in Chicago, New York, Atlanta, Dallas, Detroit, Los Angeles, and many more cities across the United States. The events are so much more than celebrations – they are a loud exclamation point that all kids matter! 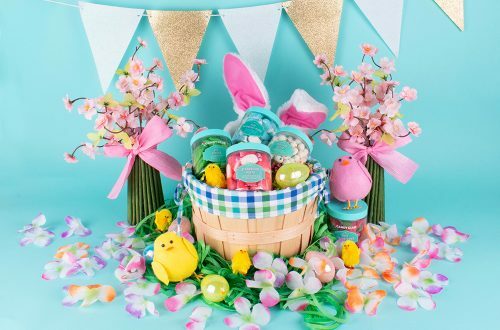 These one-hour parties celebrate every child who has a birthday that month, and are packed with friends and family members, fun activities, and – of course – lots of sweet treats. 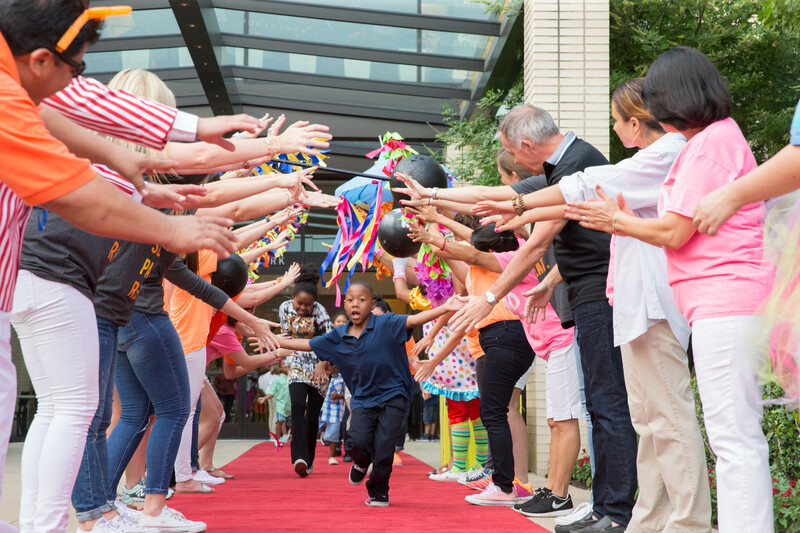 Volunteers help make every kid feel like a star, while the kids and family members in attendance enjoy cupcakes, glowsticks, rousing renditions of “Happy Birthday,” and so much more in a safe, fun-filled environment. To learn more about all the awesome work the Birthday Party project is doing, visit their website and check out their mission. You can even browse a gallery of photos from their amazing parties to see the birthday magic in action! The Birthday Party Project believes that joy changes lives, and the Candy Club team couldn’t agree more. That’s why we’ve partnered with this amazing organization to make sure all children get the birthday blasts they deserve, no matter their circumstances. If you thought gifting someone (or yourself!) 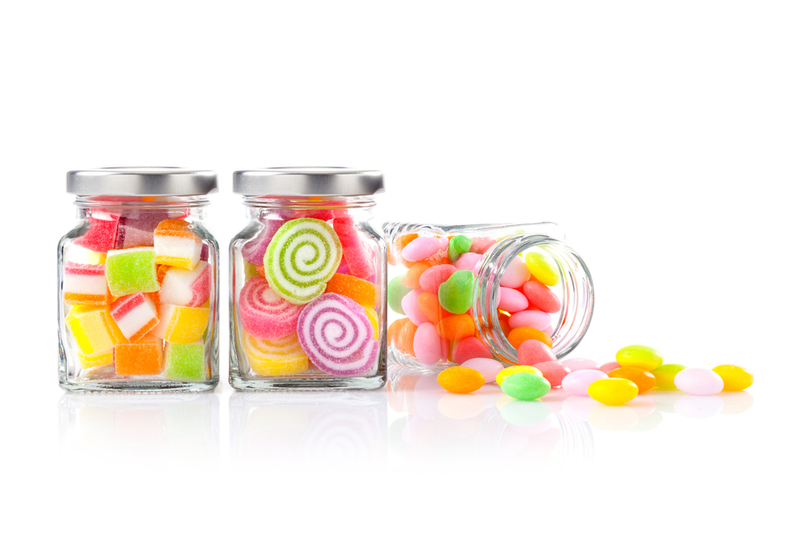 a box of delicious gourmet candy was the most good you could do with Candy Club, think again. 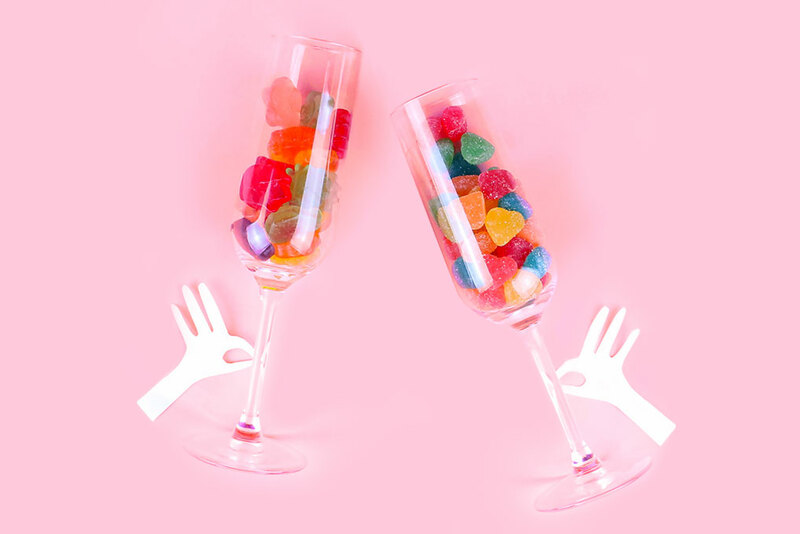 A percentage of the proceeds of every Candy Club candy box goes directly to helping The Birthday Party Project host their monthly birthday parties. That means when you send someone Candy Club for their birthday, you’re sending them the ultimate birthday gift that keeps on giving! It’s really a piece of cake (pun intended): You choose your gourmet candy box experience and subscription type. We take two percent of the proceeds from your purchase and send it over to The Birthday Party Project. You enjoy your candy while spreading joy to kids in need! 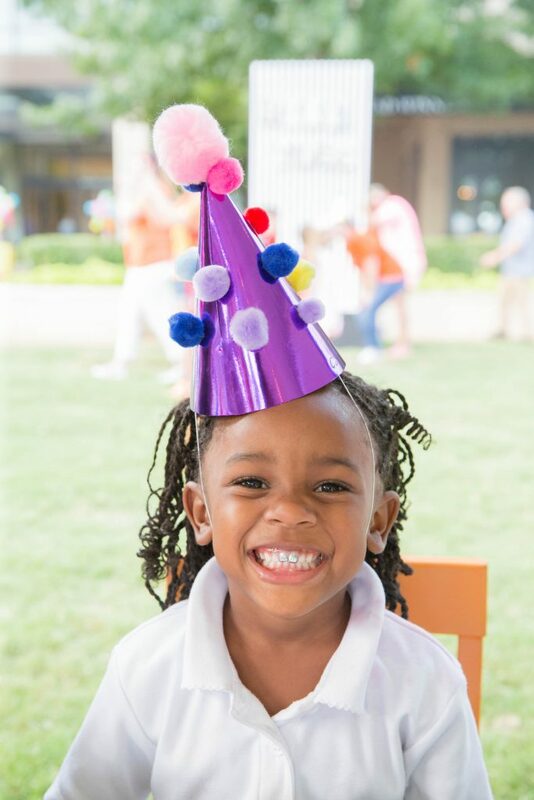 That’s right – our candy-loving subscribers have helped celebrate 6,000 birthdays, for 39,000 kids, in 13 different cities across the country. Who said candy wasn’t good for you? 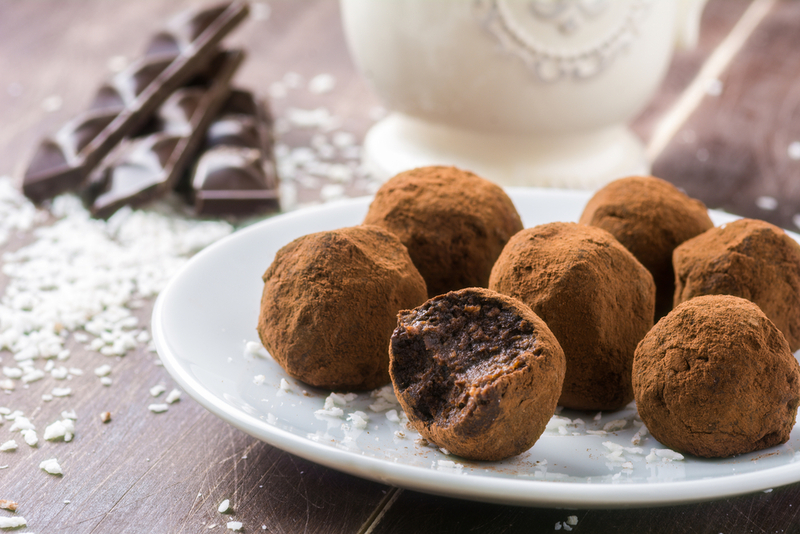 Candy Club isn’t just about discovering sweets. It’s about being sweet. Our mission is to deliver an extraordinary candy experience while giving back to the community that supports us. So next time you have a hankering for any of our gourmet candy boxes, just remember yours won’t be the only face you put a smile on by subscribing. Learn more about Candy Club’s impact, operations, and subscriptions by visiting our website today! 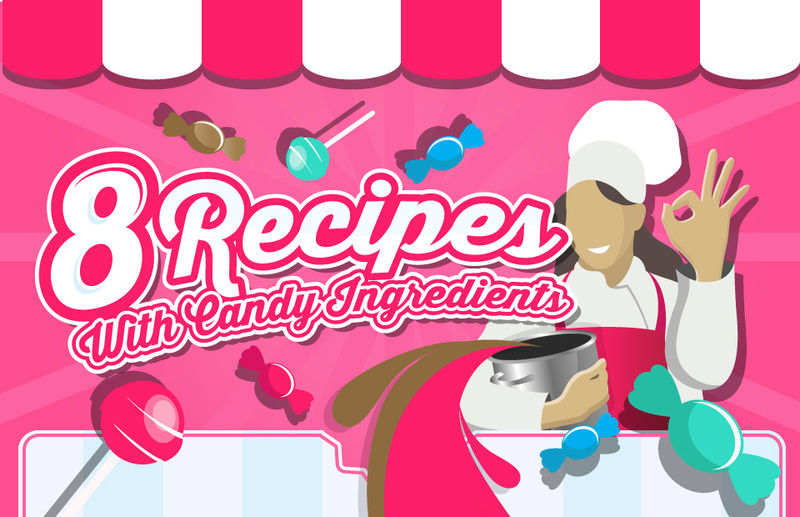 8 Recipes With Candy Ingredients!